French fashion house Carven is launching a new fragrance, Carven Le Parfum. Francis Kurkdjian designed the perfume, while Thierry de Baschmakoff (you might recognize his name via his association with The Different Company) created the bottle and the box. Carven Le Parfum will now have to live up to the rich Carven perfume heritage, which includes Ma Griffe launched in 1946 and Vétiver in 1957. 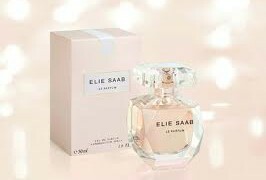 The Eau de Parfum includes notes of mandarin blossom, white hyacinth, sweet pea, jasmine, ylang ylang, sandalwood, osmanthus, and patchouli. 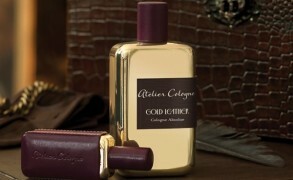 Besides the Eau de Parfum (30ml/£38, 50ml/£55, 100ml/£72), there is also a collection of bath and body products. Carven Le Parfum is launching on May 5th, 2013 at Harrods and Harrods.com and will be distributed widely starting June 5th, 2013.
minette: i have high hopes for this, as carven’s ma griffe holds a special place in my heart as the perfume i most closely associate with my mom, who wore it when i was little. she no longer remembers that, but i do.